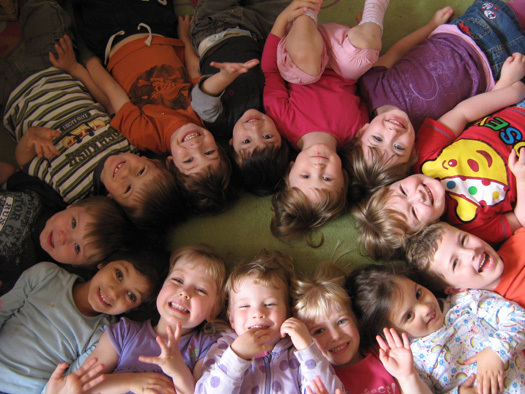 Where children socialise, learn, grow and develop physically, socially, emotionally and intellectually. The images on either side are just a few of the many 'Thank Yous' we get from very happy clients. Click on the images to see each testimonial in full. “The setting is clearly committed to improving practice and outcomes for children and demonstrates a good capacity to maintain continuous improvements”.